Sheppard also, in his later years, portrayed Santa Claus several times, including in a Hallmark movie and in the animated limited series Prep & Landing. 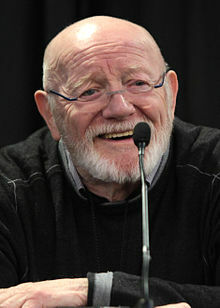 He had a prolific career in film and television bit roles and as a voice actor, spanning from 1962 until shortly before his death, and, as a classically trained Shakespearean actor, also appeared on stage. In the late 1940s, as television was just beginning to become a mass medium, Stearns and her husband Johnny, both Broadway actors, were hired by the Du-Mont Television Network for a new comedy for their fledgling network. They secured the sponsorship of Anacin, who was skeptical of the medium, expecting the series debut to be seen by only about 200 people. Through a free giveaway promotion, they soon realized that the viewership was instead in the tens of thousands. Mary Kay and Johnny proved to be one of Du-Mont's first and biggest hit series. The show was a roughly fictionalized version of their own lives, with their son and friends playing themselves and the couple writing all of their own scripts. The show would eventually get some episodes aired on the bigger networks NBC and CBS. Unfortunately for posterity purposes, Mary Kay and Johnny was largely forgotten by the 1970s, and its program archive was mostly discarded; other than a few clips and a single full episode, none of which have made it to the Internet yet, the remainder of the series was last known to be sitting at the bottom of the East River or Upper New York Bay since the tapes were dumped there in 1975. Thus, bigger names with longer reputations on film and radio, such as Lucille Ball, Gracie Allen and Betty White would overshadow Mary Kay. The couple largely stopped performing after the 1950, further contributing to the rarity. Johnny died in 2001. Mary Kay died November 17, but her death was not reported until January 2019. 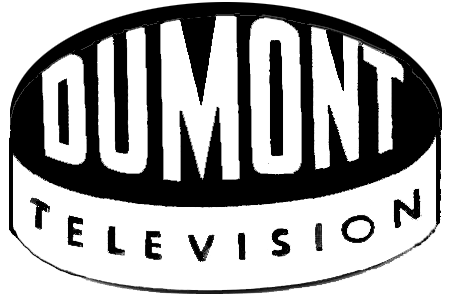 Until CBS and Time Warner closed down the WB and UPN networks to create the CW in their stead, the DuMont network was the only American television network ever to shutter. RIP Ms. Stearns. Your place in broadcast history is secure. But it might have been nice to see your show. Ah...Marion Wormer from Animal House. A fun part. It's why I chose it. Toward the end of last year I got several messages from the staff here asking me "So, you're doing the obituary thread again this year, right?" So yeah, I'm the board's resident Grim Reaper now. Shirley Boone, Pat's wife of 65 years has passed away. RIP, M'am, until y'all meet again. "A summer place" is playing when she arrives at the Delta House. Though my own favourite Percy Faith recording is still the version of this that New York CBS used as theme music for The Late Show, The Late Late Show, and (for a decade, anyway, at 4 p.m.) The Early Show . . .
LOL! Seems I recall snips of that being played during Tom & Jerry, or Bugs Bunny or Yosemite Sam. The guy who played Kroger in Animal House was Mozart in that movie. Snowflake's would ban this today. Bunch of Homo's! Cause of death not indicated. Emmy Award-winning actor Steve Buscemi’s wife, Jo Andres, has died at the age of 65. A source close to the family confirmed her death to Fox News. The two wed in 1987 and have one son, Lucian, E! News reported. Beginning his career with the Chicago Owls of the Continental Football League, Kuechenberg, who attended Notre Dame, signed with the Dolphins in 1970. He would stay with the Dolphins for the next 14 seasons, racking up six Pro Bowls and two Super Bowl championships. Remarkably, Kuechenberg only averaged one holding penalty per year for his entire career. He has been repeatedly nominated for the Pro Football Hall of Fame (eight times in a row at one point) but has never been inducted. A staunch conservative, Kuechenberg refused to visit the White House in 2013 when Obama invited the team. Kuechenberg died January 12. No cause of death was stated. My favorite all-time Dolphins player. RIP Kooch! "Beginning his career with the Chicago Owls of the Continental Football League"
I've read up on the other leagues before, I was not aware of this "Continental Football League". In our prayers and thoughts, Bob Kuechenberg. Stottlemyre's wife Jean told the New York Times that he died as a result of complications of multiple myeloma, a type of blood cancer . 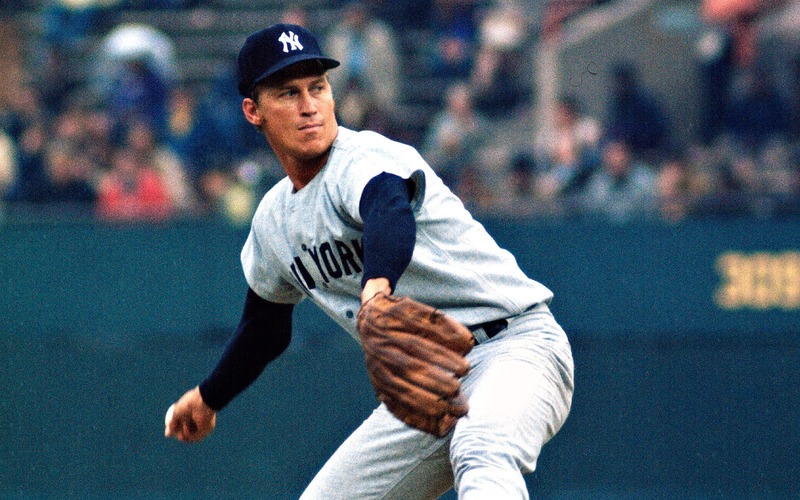 . .
Stottlemyre's first attention came as a rookie in 1964, when he was called up in August and won nine of twelve decisions down that stretch to abet the Yankee comeback pennant, beat Bob Gibson in Game Two of that World Series, then was the Yankees' best pitcher mostly during their lost decade to come until shoulder issues ruined him. Page created in 1.418 seconds with 21 queries.